Saving our planet from the ever-accelerating destruction of its eco system falls on each and every one of us. Be it sea, air or land, we are responsible for more than half of its destruction, hence it’s only right we are responsible for its survival. 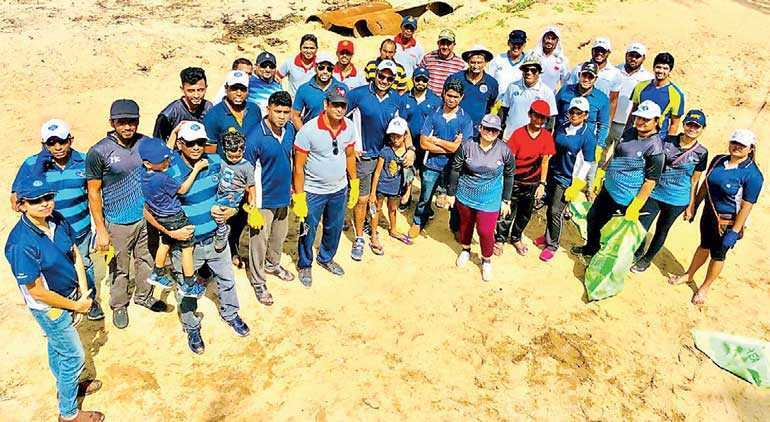 The McLarens Group joined the Mega Beach Clean Up organised by Caritas Sri Lanka – SEDEC in being a part cleaning up 34km of beach stretch along the island from Palliyawatte to Poruthota. Keeping in line with the UN Development goals, life under water is one of the five key pillars the McLarens Group’s CSR framework is built upon. With shipping being one of its key business areas, protecting the coastal areas and reducing ambient pollution became a main focus. 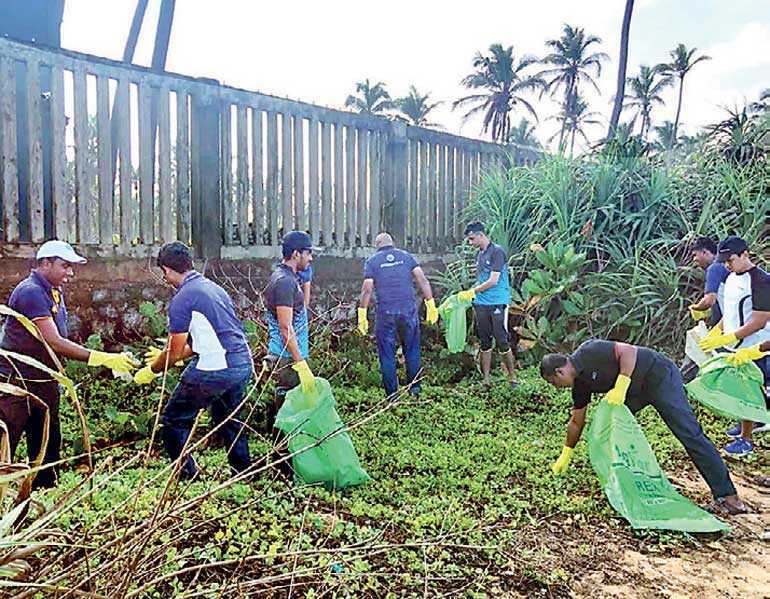 The clean-up effort of the volunteers across the McLarens Group was focused on the beach stretch along the Uswetakeiyawa area. The Group assisted with a corporate sponsorship for the beach cleanup and contributed through volunteer efforts. The McLarens Group is a diversified conglomerate with shipping marine and logistics at the heart of its operations. Over the course of over 70 years, the company has ventured into other sectors such as bunkering, oil and gas services, manufacturing, lubricants trading/distribution, property development, hotel and leisure services and other strategic investments. With the development and the expansion of the company, the corporate social responsibility it has towards communities expand, together with the level of influence and monumental impact the company has in people’s lives. Reaching out and actively playing a part in enriching their lives matters enormously to the Group. Unclean beaches not only affect rural populations around the area but has a significant impact on life below water too. One of the biggest reasons for the loss of marine ecosystems is land based human influenced industrial, agricultural and urban pollution. 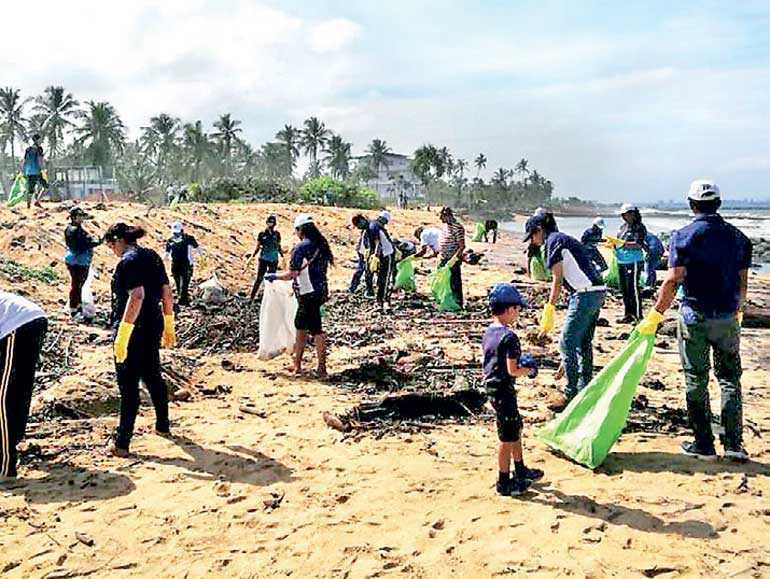 With Caritas spearheading the initiative and the constant support provided by communities and corporates, McLarens Group believes steady progress will be made at cleaning up the coastal lines.